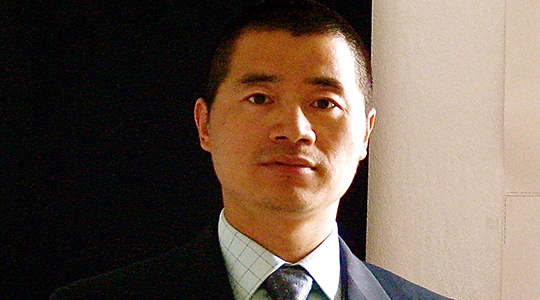 Mellon welcomes very experienced VP Engineering | Mellon Medical B.V.
We are please to announce that Peiyuan Li started at Mellon as Vice President Engineering. With his extensive experience in managing the overall project plan from design to finished product he will be of great value to Mellon. From our successful fundraising, he will manage this process for Mellon’s innovative device The Switch®. For more detailed information about PeiYuan please visit Company/Management Team at our website.